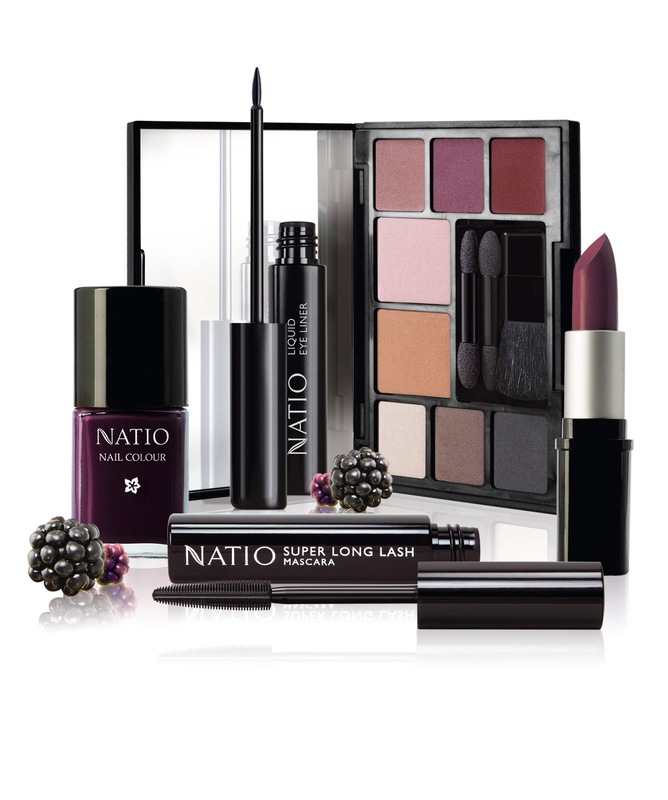 Natio’s Colour collection just got bigger and better with the launch of the Berry Beautiful collection earlier this month. 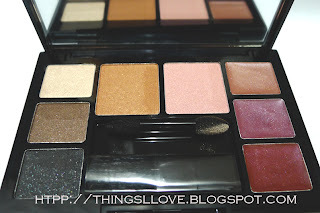 You know my love for palettes so I'm swatching this from the collection first. 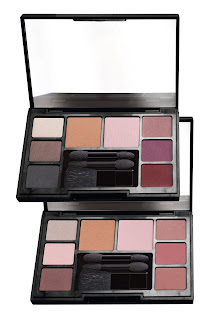 These eye/cheek/lip colour palettes come in 2 shade choices – Berry Soft, a fresh palette containing soft pink eye shades and lighter lip colours that for those after soft romantic looks that suit daytime wears and Deep Berry which features bolder deeper berry shades for lips and warmer deep shades for dramatic eyes for when you want to turn up the drama. Both compacts contain the same shades for the blusher and bronzer. warm day – pink is a cool pale pink colour enhancer and highlighter for the cheeks for those with darker skintones. I like combining the 2 shades to create a contoured look. soft day brown – a mid warm brown that is great for contour and crease work. warm day –pink is a cool pale pink colour enhancer and highlighter for the cheeks for those with darker skintones. Subtle glamour - a shimmery light gold beige that is amazing as a brow highlighter. Smokey eyes black – a shimmery black that adds depth and dimensions. Harmonious colours that complements each other perfectly and take all the guess work out for you when deciding on makeup looks this season. These mineral colours are soft and silky to apply with no fall out experienced. 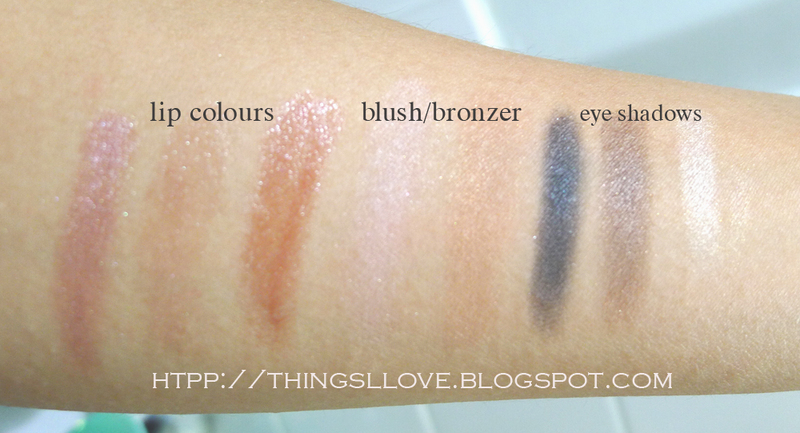 All have fine shimmer in the eye shadows that enhances and add dimensions to looks. 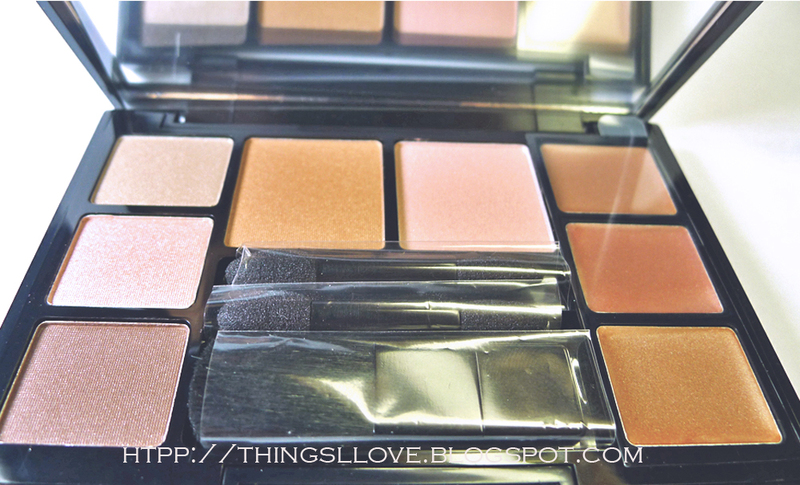 The mineral blush and bronzer work very well together to give a defined contoured glowy look. The palette has 2 sponge tip applicators and a mini blush brush in a handy glossy slimline compact with a large mirror. It is very sturdy and clicks when shut tightly and would easily takes a few knocks in the handbag with no issues. 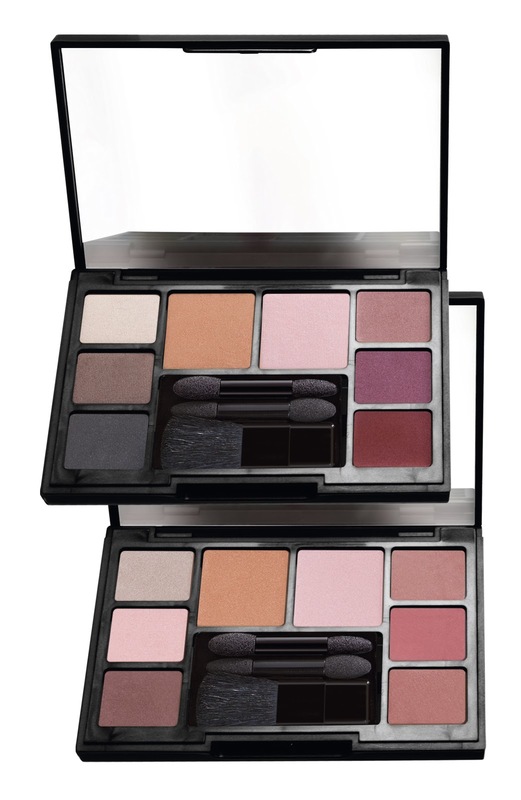 Both palettes are very versatile and wearable colours and would work well on almost any complexion. 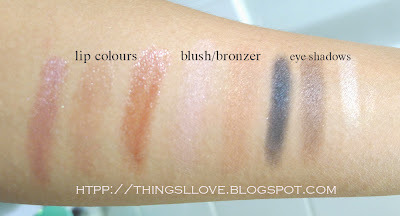 They are great quality in terms of pigmentation, blendability it is quite hard for me to pick a favourite. My only gripe is that the lip colours are quite sheer so I use them more as a lip gloss than anything else. These shades are from their permanent minerals range. As these are limited editions, I'd try to get my hands on them quick stat if I were you or check in again later in the week to see how you can win one of these palettes and other items from the Berry You collection. RRP A$24.95 at your nearest Myer, David Jones or selected pharmacy Natio counter. They look gorgeous! I love plum shades and the palette looks perfect! I love Natio and I LOVE the look of those palettes! The berry liner sounds amazing and unique too. I want the soft berry palette, it's beautiful. I'm so glad to see the new colour palettes. 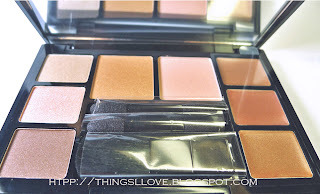 I've always thought Natio to be more skincare based so it's nice to see them developing colour palettes! The berry palette looks enchanting!